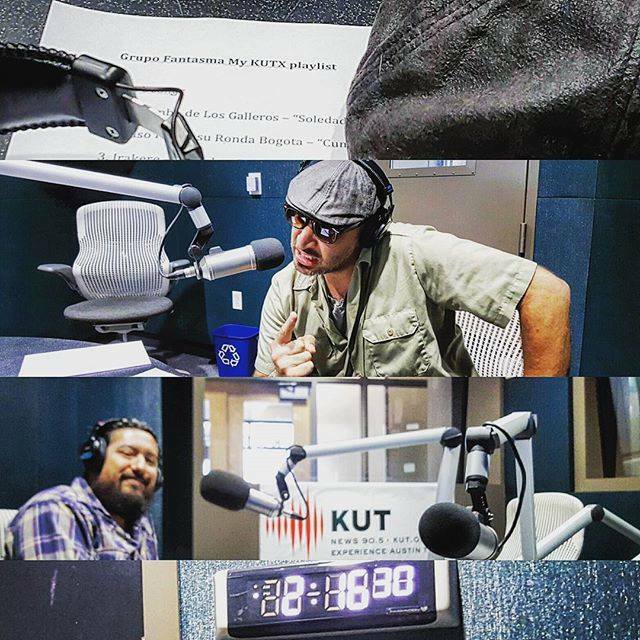 Grupo Fantasma Artist of the Month for Oct @KUTX Austin! We’re ecstatic that KUTX have chosen Grupo Fantasma to be their Artist of the Month for October! All Month long they will be playing cuts off of the new album “Problemas”, along with a DJ set by founding members Greg Gonzalez and Beto Martinez which airs 6pm Saturday, October 17th. Grupo Fantasma will perform on-air LIVe in KUTX Studio 10/20 at 9 p.m!